A view of Duke of Gloucester Street in the nineteenth century. After the capitol moved to Richmond in 1780, Williamsburg relied on three institutions: the Public Hospital, later known as Eastern Lunatic Asylum (now Eastern State Hospital), the College of William and Mary, and the Court. 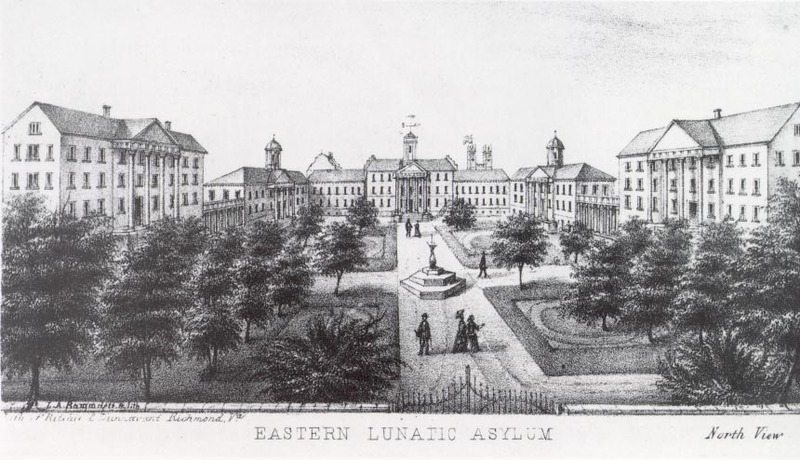 The "500 Crazies" of the Asylum were said to support the "500 Lazies" in the College and the town. Both residents and business activity had followed the capital to Richmond. As early as the 1790s visitors described the town as "decaying" or "dull, forsaken, and melancholy" (Yetter 33). Yet those who remained thought fondly of the city, and other travelers remarked upon the hospitality and gentility of the inhabitants. Visitors continued to trickle in, including the Marquis de Lafayette, who in 1824, having returned to America as a guest of Congress, returned to Williamsburg, where he was heartily received. As in other towns in the mid-nineteenth century, there was a great deal of renovation being done in Williamsburg to bring its old, out-dated colonial building up to fashion. 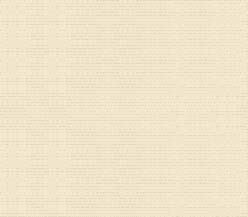 Still, Williamsburg was a sleepy village, by most accounts, until the outbreak of the Civil War. On May 5, 1862, the Battle of Williamsburg was fought just east of the city. Williamsburg remained in Northern hands throughout the war. Many stories of the occupation of Williamsburg were told and retold my the inhabitants. One of those recorded tells of the visit of then-Captain George Armstrong Custer, who served as the best man in the wedding of one of his West Point classmates, a Confederate soldier wounded and captured at Williamsburg who had fallen in love with the daughter of his host at Bassett Hall. Like most of the South after the war, Williamsburg slid further into economic decline. 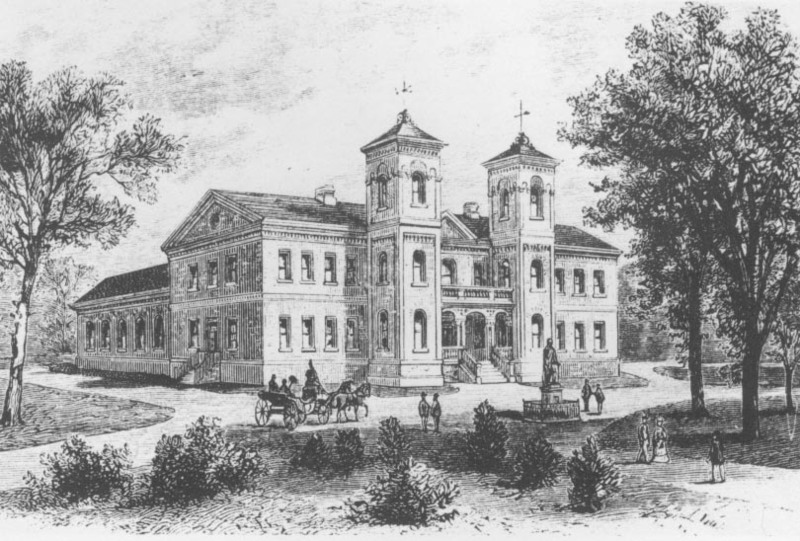 The Wren Building at the College of William and Mary as it looked in the mid-nineteenth century. Even the College, one of its mainstays, did not admit students for seven years, from 1881 until 1888. Locals and champions of the College would argue that it was not officially closed, as President Ewell tolled the bell each September to commemorate the beginning of the term. Still, Williamsburg remained the location of the court for the city and James City County. Court days brought visitors from the surrounding area to shop and socialize. The centennial of Lord Cornwallis' surrender at nearby Yorktown in 1881 began an interest in historic preservation, which inspired the ladies of Williamsburg to found the Association for the Preservation of Virginia Antiquities (which still controls neighboring Jamestown) eight years later. Preparations were begun early for the tercentenary of settlement at Jamestown, to be celebrated in 1907. 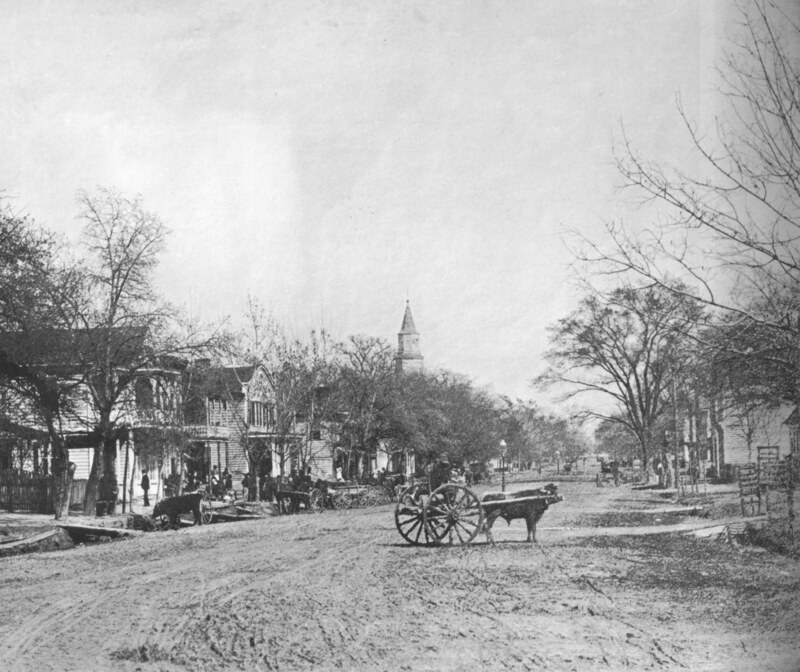 That year the Williamsburg Civic League, which included Georgia O'Keeffe as a member, was founded to make the town more attracted to the expected tourists. The past of revolutionary years was celebrated annually in large Fourth of July festivities. But this history was, until the years of the Restoration, overshadowed by the more recent memory of the Civil War. Civil War commemorations occurred several times a year, the most important being on May 5, the anniversary of the Battle of Williamsburg. On that day in 1908, the forty-sixth anniversary of the battle, a monument was dedicated to the Confederate soldiers and sailors from Williamsburg and James City County. The monument was given a prominent setting, on the Palace Green, and dedicated with great fanfare. Despite these efforts of preservation and celebration, however, Williamsburg remained a sleepy town. In fact, one of the most well-publicized events in Williamsburg in the early twentieth century was the day that the town forgot to wake up. On June 26, 1912, the Richmond Times-Dispatch ran an editorial which dubbed the town "Lotusburg," for, "Tuesday was election day in Williamsburg but nobody remembered it. The clerk forgot to wake the electoral board, the electoral board could not arouse itself long enough to have the ballots printed, the candidates forgot they were running, the voters forgot they were alive" (as quoted in Rouse, 139-40; see also Williamsburg Garden Club, 93). Another story tells of the Bruton Parish bellringer who, mistakenly, did is job on a Wednesday, bringing out the minister and all the parishioners, who held services as if it were Sunday. These stories were told repeatedly with both humor and a certain pride in the peaceful, relaxed, friendly town they called to mind. They were recorded in the years after the Restoration with a great deal of nostalgia for the town that they had lost, although they would have done it again.